Let’s look at each star and where it is in your home in 2018. 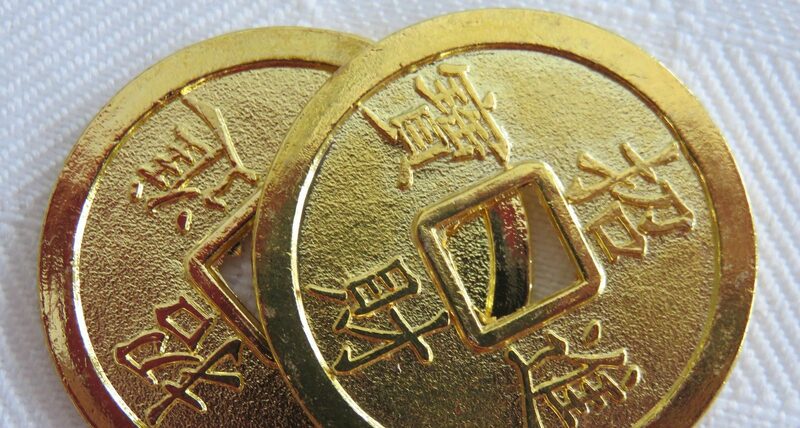 These simple and easy tips will help you get some feng shui benefits from the annual energies. The Star 1 is full of wisdom and intelligence. The north-west area of your home is a good place to study, for coming up with ideas. The 1 star is the water element, so add something in navy blue to help the 1 star feel at home. Watch out for arguments in the north-east sector of your home. Place a small red object in the north-east of your home or office to bring some fire element into the area, as this may help to reduce arguments. The Star 3 has a competitive nature and is an action taker. You can use these qualities positively. You can use the 4 star for academic achievement or for attracting romance. If someone in your household is studying or taking exams, add some water bamboo in clean water in the south-east sector. For attracting new romance, place fresh flowers in a clean vase of water in the south. The annual star 4 in the south is a great space for artists and creatives in 2018. The annual 5 star is known as the Emperor. Imagine the Emperor of China sitting on his throne. The Emperor is domineering, a tyrant even. Being close to the emperor brings stress. To ease any sense of stress in your home, place some curved metallic shapes in the north, for instance a gold bowl. Objects you place for the emperor need to be well made and have a regal appearance. If you regularly play piano music that brings a sense of calm to the emperor. If you’re seeking authority and career progression, the 6 annual star brings that sort of energy. Place some items with curved metallic shapes in the south-west part of your home to improve your chances of getting a promotion at work. 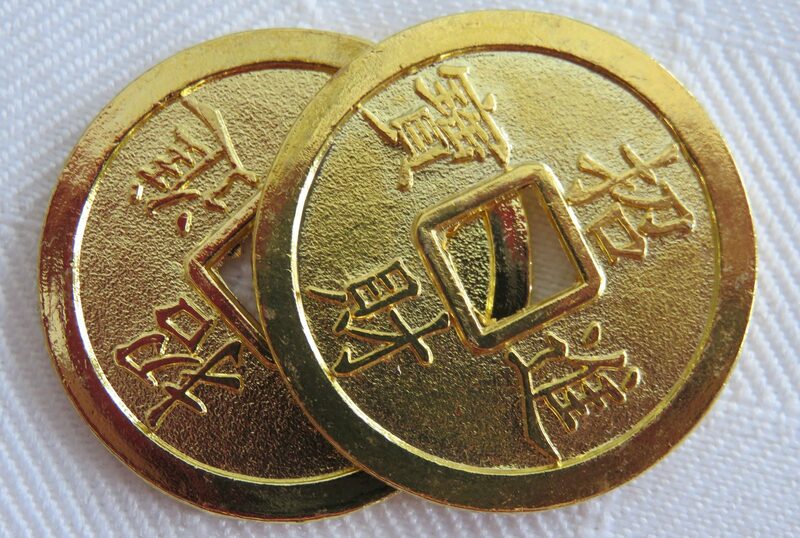 Ornamental Chinese gold ingots would be just the thing. Spend time with the annual star 6 in the south-west if you want to be a leader. The annual 7 star is good at talking. If you want to spread the word, do some marketing then you can make use of the annual 7 star energy. Add something in navy blue in the east of your home to support the 7 star in speaking in a charming manner. The annual 8 brings a gentle energy which makes the south-east sector of your home a great place to spend time in 2018. Add some red objects to help the 8 feel comfortable. If you have a desk in the SE sector of your home, it’s a good area for doing work. The 8 annual star likes to lend a hand if you’re taking consistent action for making money.